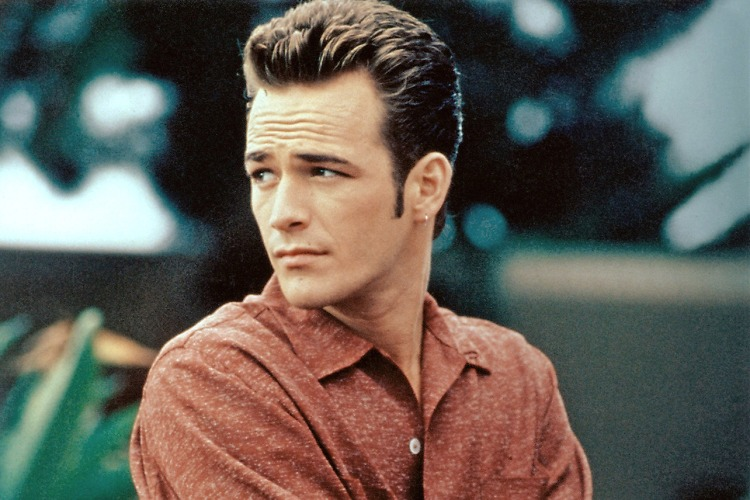 It's a sad day in Hollywood, as news just broke that Luke Perry, the star of Beverly Hills, 90210, has died. The actor, who, as of late, also worked on the hit CW series, Riverdale, was 52. But as any fan will tell you, Perry never lost the smoldering charm of his iconic '90s heartthrob character, Dylan McKay. Here's a look back at his heyday. We'll miss you, Luke.